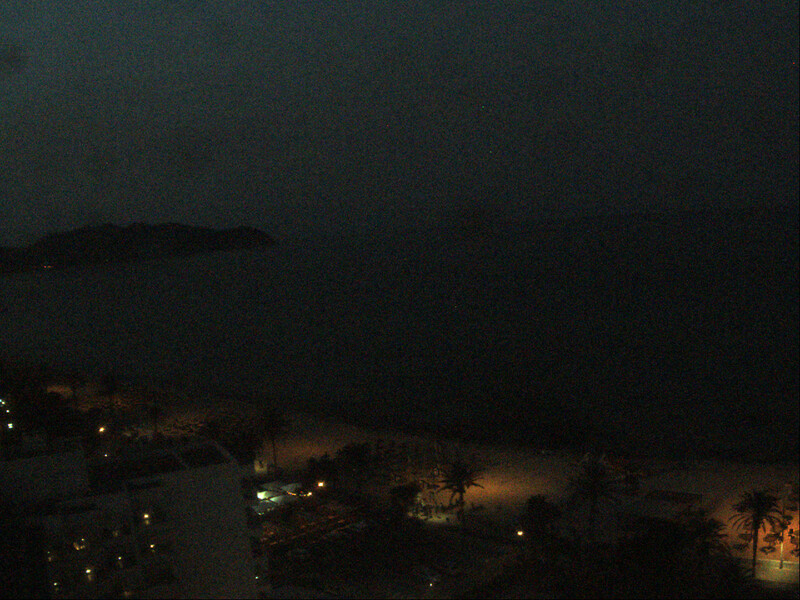 It's 22:49 in Cala Millor (Majorca), Spain right now. Beachview Northeast A view in northeastern direction over the beach of Cala Millor from the Hotel Sentido Castell de Mar. Cala Millor (Majorca): Beachview North, 0 miles away. Cala Millor (Majorca): Beachview East, 0 miles away. Cala Millor (Majorca): Beachview Southeast, 0 miles away. 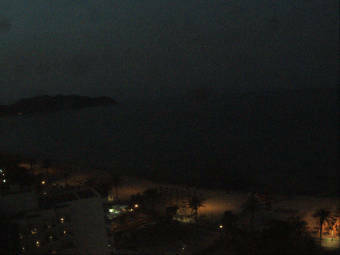 Cala Millor (Majorca): Beachview South, 0 miles away. Canyamel (Majorca): Park Hyatt Mallorca, 4.6 miles away. Canyamel (Majorca): Beach of Canyamel, 4.6 miles away. Font de Sa Cala (Majorca): Sea View, 6.3 miles away. Font de Sa Cala (Majorca): Beach of Font de Sa Cala, 6.3 miles away.